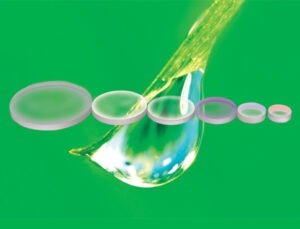 Iridian’s products are compliant with the EU directive 2011/65/EU on the restrictive use of hazardous substances RoHS. We have introduced tracking of materials and processing to guarantee that our products are RoHS compliant. For all our products, if requested, we will issue a certificate of compliance.